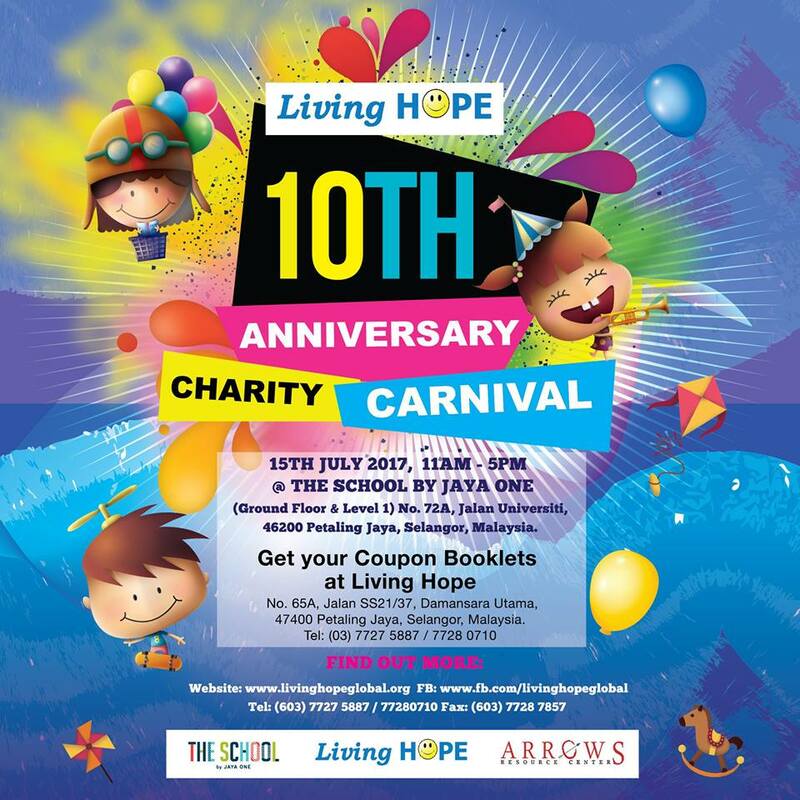 Living Hope's objective is to reach out to manu more poor, needy and marginalized children in Malaysia as well as internationallu. 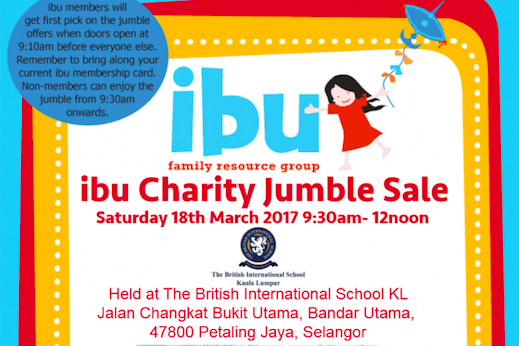 Their target is places and community that other charity organisations does not reach out to such as Kampung Orang Asli. Founder, Dr Peggy Wong, firmly believes that education is the one and only way out of the vicious cycle of poverty. SHELTHER, has been around since 1981 to help abused, abandoned, neglected and at-risk children. They have now established a few shelter homes that houses different target group of children including teenagers and youths. 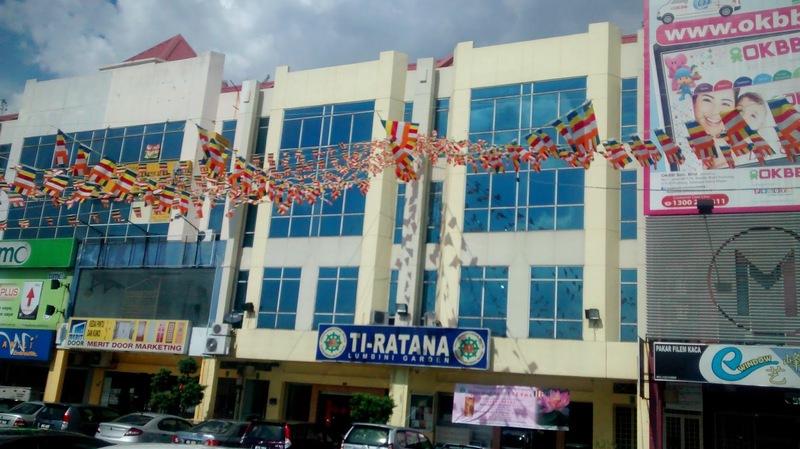 Ti-Ratana Welfare Society is a community service society set up in the spirit of compassion to both server and provide shelter, education and chare to the underprivilege members of the community. 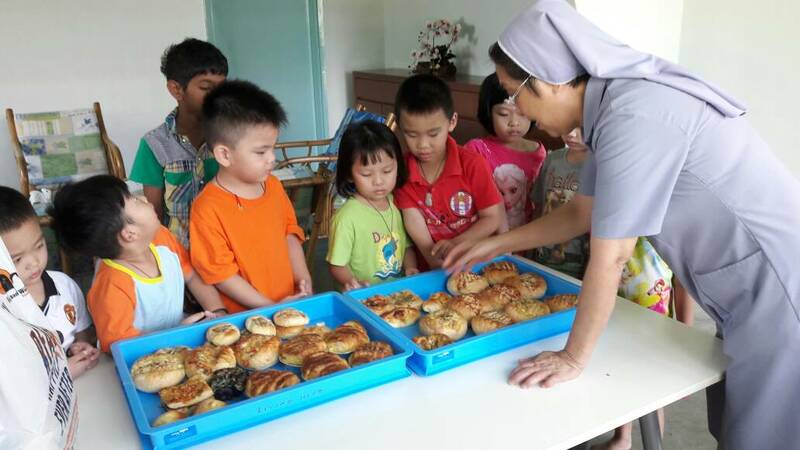 Currently, they provide community service to: Children's Home/Orphanages (about 200 children as at November 2012), Old Folks' Home (about 100 senior citizen as at November 2012), Shelter Home for Women and Home for the Handicapped. Tedboy's contribution started after opening our flagship store in Jln Telawi (since 2012/13 until today). 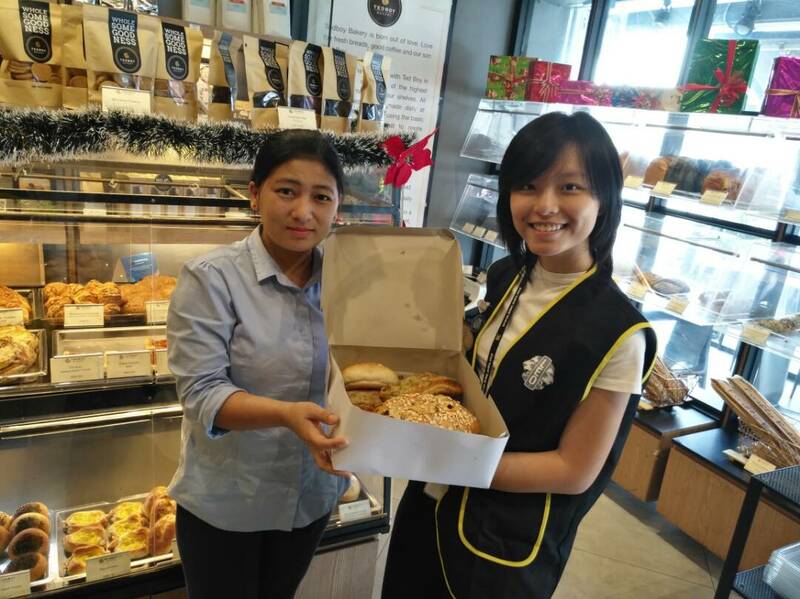 We now contribute all our unsold bread and products, on a daily basis, to To-Ratana who will then run their feeding activity (such as Meals on Wheels) and soup kitchen to feed the poor and the hungry. 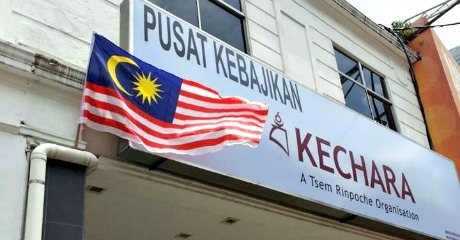 Kechara Soup Kitchen's mission is to provide sustenance and basic medical care for the homeless and urban poor in Malaysia. 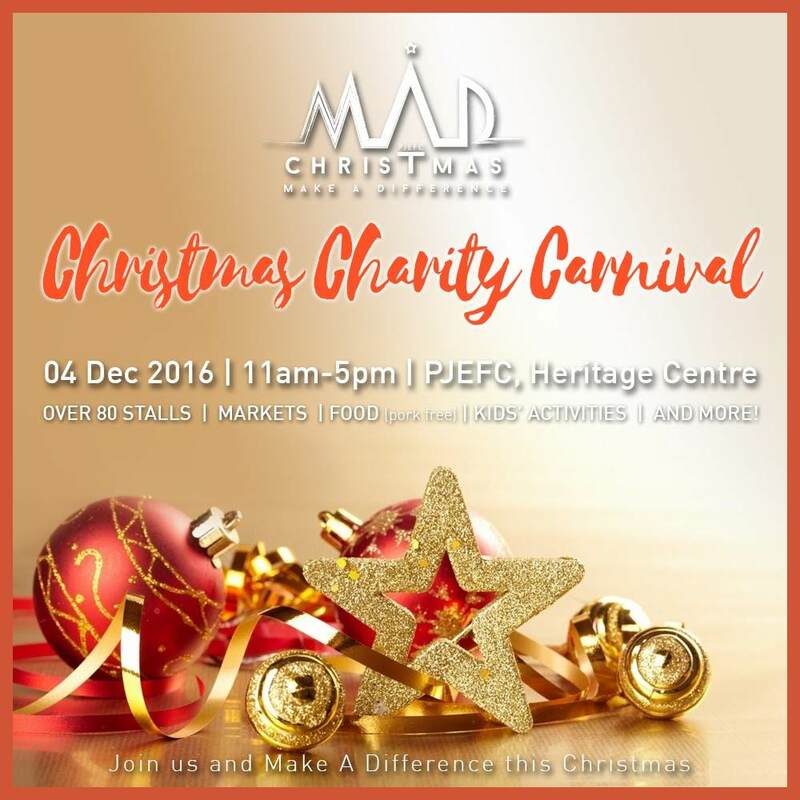 It is a non-religious community action group that distributes food, basic medical aid and counselling. Their long term goal is to reduce the flow of homeless living on the streets by providing a nurture centre building as a place of training and assitstance to help them to be employable and to re-enter society. The 30-Hour Famine by World Vision is a global youth movement against hunger and poverty. 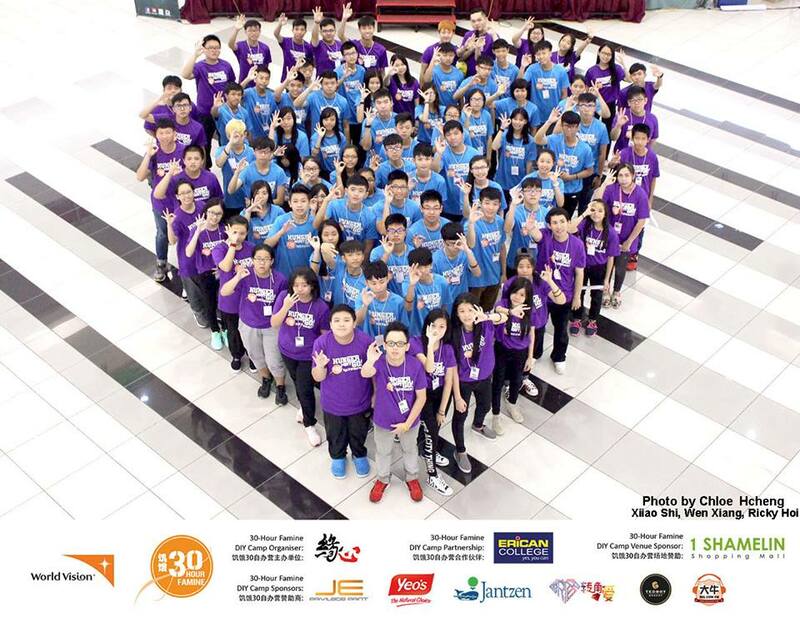 It aims to raise awareness among young Malaysians on the global issues by spurring the act through fundraising. Tedboy's participation in this was supplying meals to those join the Famine camps organised by World Vision representatives. 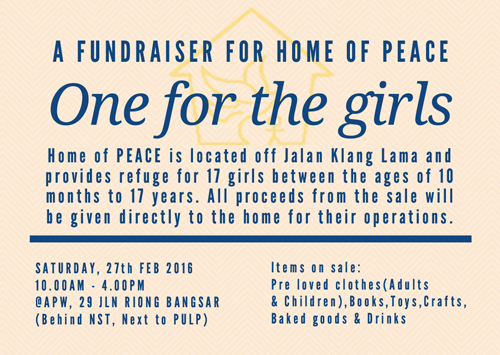 Tedboy participated in this fundraising charity for Home Of Peace that housed 17 girls through sponsorship of baked products for sale. All proceeds go to the home for their operations.